Life on two wheels is more fun than on four wheels or two feet. Bringing such enthusiasm to explore and enjoy off-road biking in Nepal is Off-Road Nepal. It’s almost been a decade now since off-road motorcycling first began in Nepal. 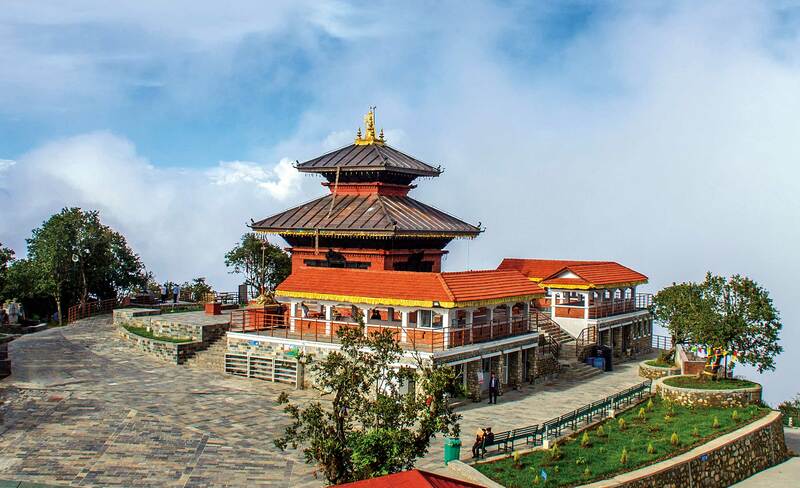 This particular adventure sport targets motorcycle enthusiasts who want to explore Nepal by riding a motorcycle and ride on some of its difficult terrains. Once such company that has been conducting off-road motorcycling is Off-Road Nepal. Since its establishment in 2006, Off-Road Nepal, a sister company of Bikers Nepal, has been dedicated towards off-road touring, and has been organizing off-road motorcycling tours according to the wants of their customers. The company’s focus is on discovering, and taking their customers on, new routes and trails with breathtaking panoramic views and beautiful backdrops where they can feel the natural essence of Nepal while riding free like a bird in their motorcycles. 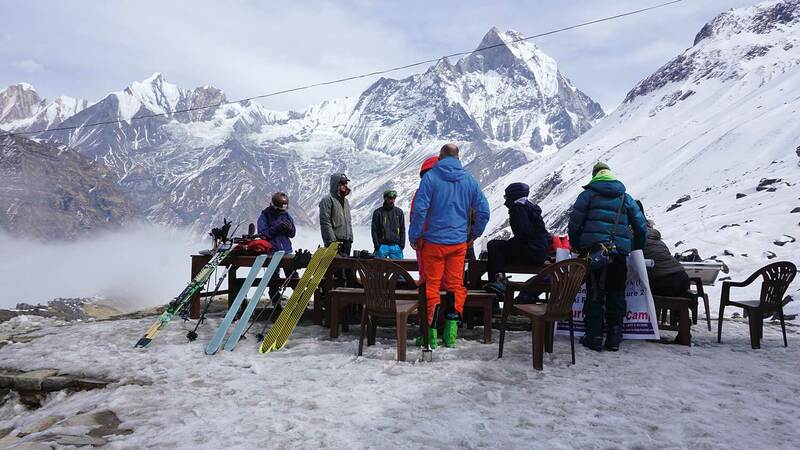 The company offers single-day to eleven-day off-road tours, from exploring the outskirts of Kathmandu Valley to riding to some of the challenging off-road trails of Nepal like Mustang and Annapurna trekking circuit, to name a few. The main purpose of operating such tours is to not only to promote the sport of motorcycling, but in a sense, adventure sport tourism in Nepal, as well. Before starting any tour, the guides first brief the riders about safety procedures, proper riding gear, and techniques on how should they ride in group rides. Along the way, they are taught off-road skills so that they can learn how to ride on rough terrain. Off-Road Nepal tells us that their tours bond the man and the machine and are always full of fun, and that lots of memories are made by their customers with fellow bikers. The company caters to both domestic and international tourists who are keen to ride the off-roads of Nepal, learn off-road riding techniques, and explore what Nepal has to offer on their bikes. One can use one’s own bike, or hire one from them, when going on the tour. Off-Road Nepal is full of young and energetic off-road bikers who have been known to pioneer off-road biking in Nepal. The company’s fully trained professional tour guides are dedicated, passionate, and committed to providing guidance, whether for beginner or expert riders, throughout the tours. Feel the adrenaline rush while challenging Nepal’s steep mountains and muddy and treacherous off-road trails. It is a fun-filled workout that also allows you to experience the scenery and natural beauty of Nepal. Off-road biking is a quick way to getting away and relaxing from the chaotic daily routine. Make cherished memories with fellow riders while going on off-road tours. As a medium to develop adventure motorsport activity in the country. Off-Road Nepal worked with Ozone Expedition Nepal, and had organize a five-day tour to Upper Mustang titled “Tour de’ Lo Manthang” from February 27 to March 3, 2017. The tour began from Pokhara, riding all the way to Lo Manthang and back to Pokhara within five days. The bikes and luxury jeeps were provided by them, along with full accommodation and entertainment. 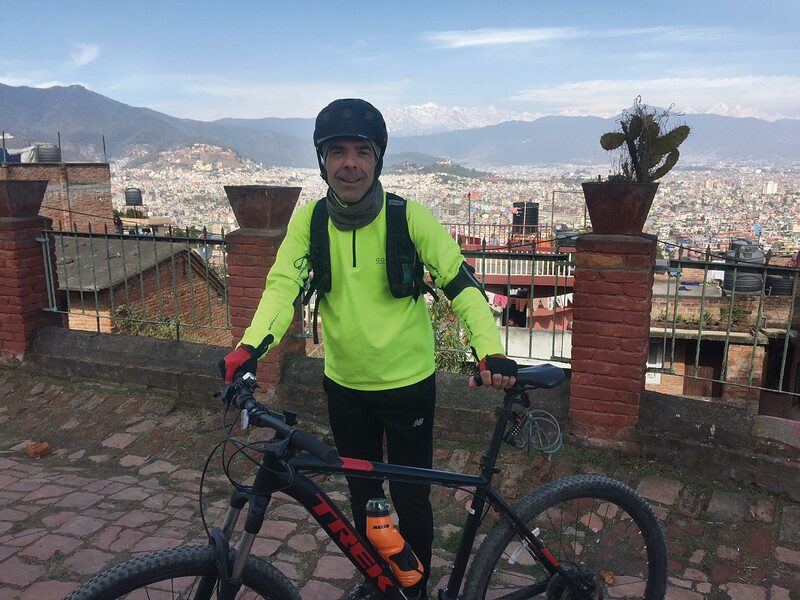 Similarly, Off-Road Nepal will be organizing various other tours related to off-road biking in the future, and developing off-road biking as a mean of adventure sport tourism in Nepal.